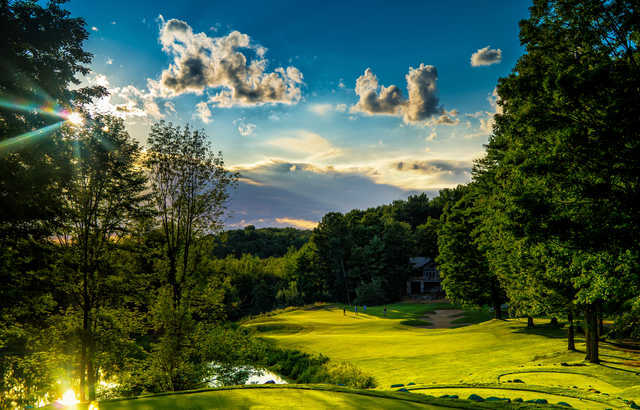 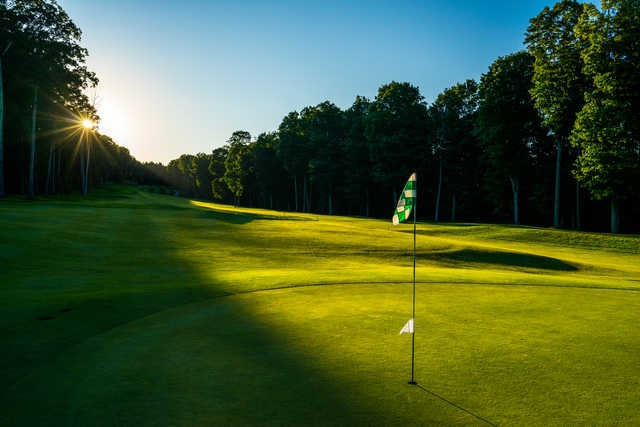 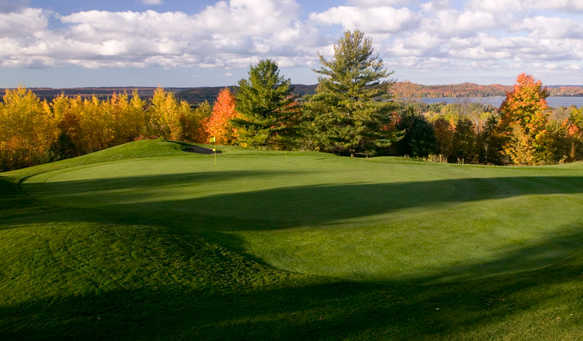 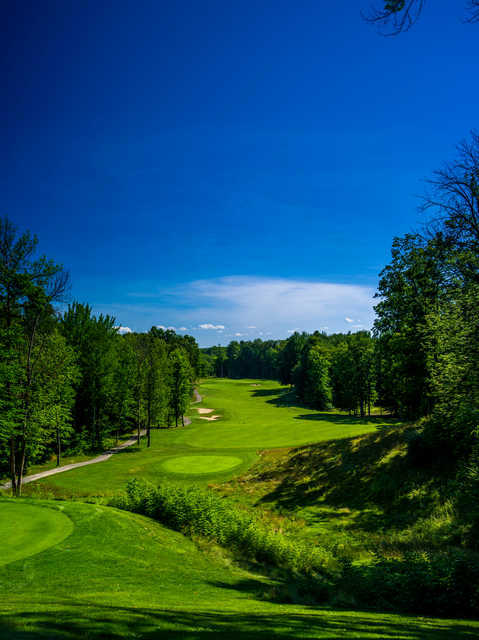 The Legend Course is one of four championship golf courses at Shanty Creek in Bellaire, one of northern Michigan's most popular golfing destinations. 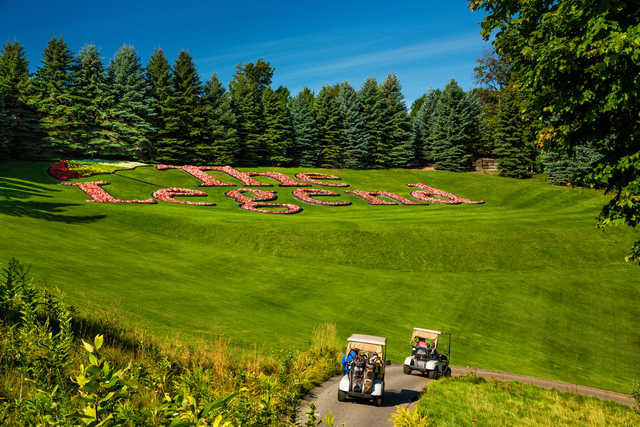 The Legend might be the most well known of the four since it is the club's Arnold Palmer design. 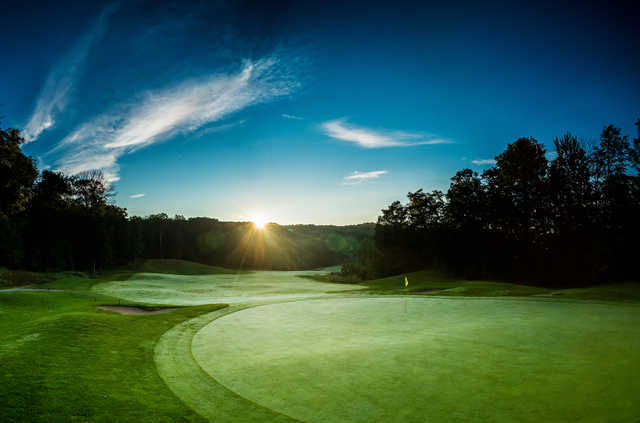 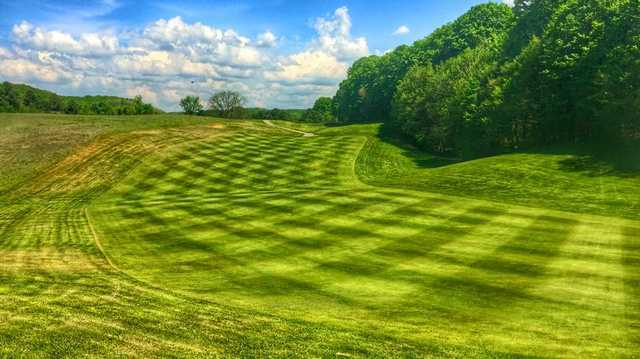 It has been ranked as one of the top four resort courses in the country and the best resort course in the Midwest. 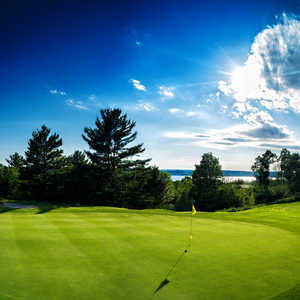 It is definitely a challenge but Palmer incorporated generous fairways and true-rolling greens that allow golfers to play to their handicap. 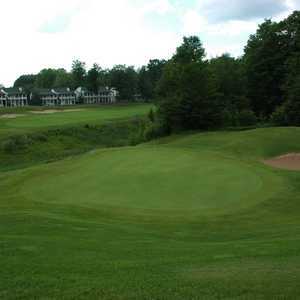 The golf course features elevated tee areas and slightly raised, heavily bunkered putting complexes. 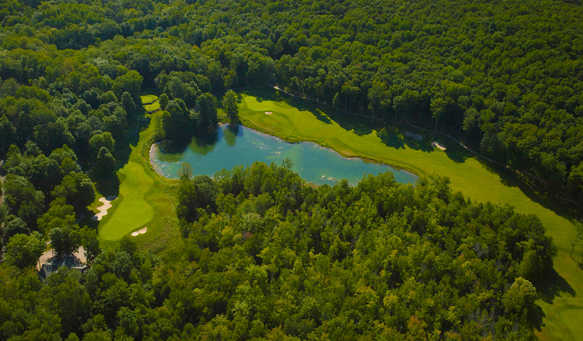 Water hazards also come into play on five holes. 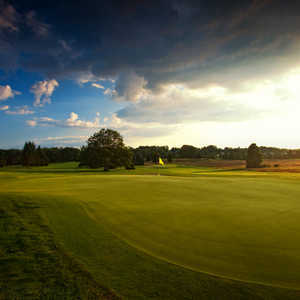 The 12th is one of the most challenging holes and also one of the most scenic. 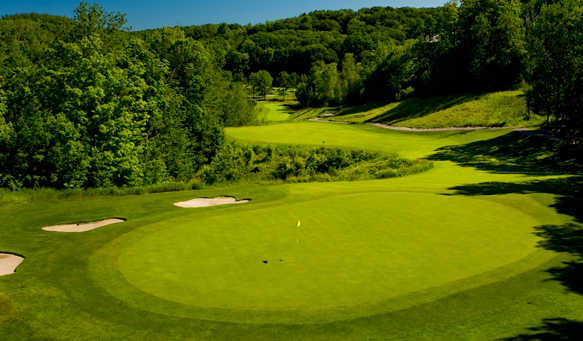 There is water to the left and a treacherous bunker waiting on the right.